إذا كنت تبحث عن فندق بموقع جيد في جولد كوست، فقد وجدت ضالتك في مانترا وينجز . يمكن من هنا للضيوف الاستمتاع بسهولة الوصول إلى كل ما تقدمه هذه المدينة النابضة بالحياة. 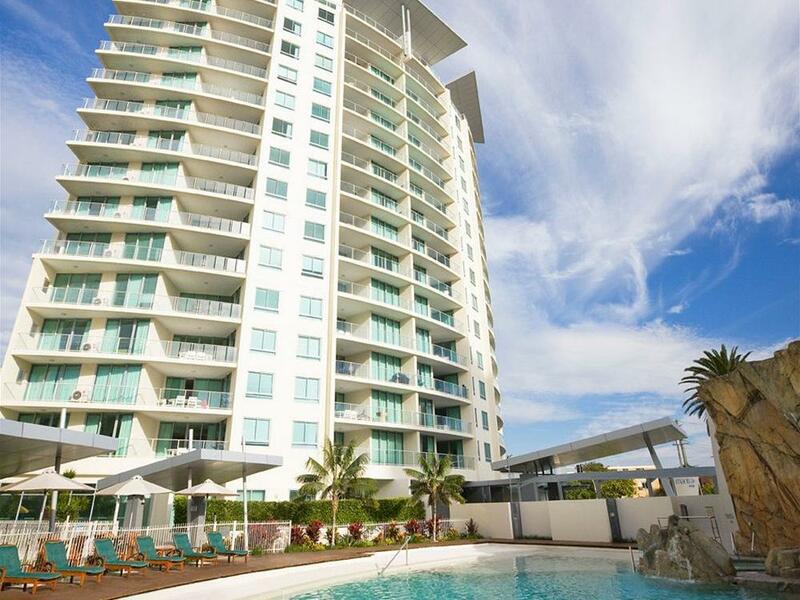 بالنسبة لمن يريد الخروج، هذه بعض المعالم السياحية المتوفرة للزوار كاسكيد, SkyPoint Observation Deck, Surfers Paradise. إن الخدمات التي يقدمها مانترا وينجز تضمن للنزلاء إقامة مريحة. تتضمن الميزات الرئيسية في هذا الفندق: صف السيارات, خدمة الغرف, رعاية أطفال, مطعم, جولات. ادخل إلى واحدة من الغرف 120 وتخلص من عناء نهار طويل بمساعدة مجموعة كبيرة من الخدمات كمثل غرف لغير المدخنين, مكيف هواء, تدفئة, شرفة/ تراس, ساعة منبه الموجودة في بعض الغرف. سواء كنت من محبي الرياضة أو كنت تتطلع لتفريغ عناء نهار صعب، ستجد خدمات ذات مستوى عالي بانتظارك كمثل مركز للياقة البدنية, ساونا, حمام سباحة خارجي, سبا, مسبح (للأطفال). استمتع بخدمات لا يعلى عليها وعنوان ذو اعتبار في مانترا وينجز . Location was great and had views of the ocean. Staff were friendly. The 2 bedroom apartment was disappointing. Stains all over the carpet, stains on lounge chairs. It looked like a room for schoolies. Mattress on main bed needs replacing very uncomfortable. So I wouldn't recommend Mantra on the stay we had as a family. Great location, very good facilities, gym ok could have a little more equipment. Staff friendly and helpful. 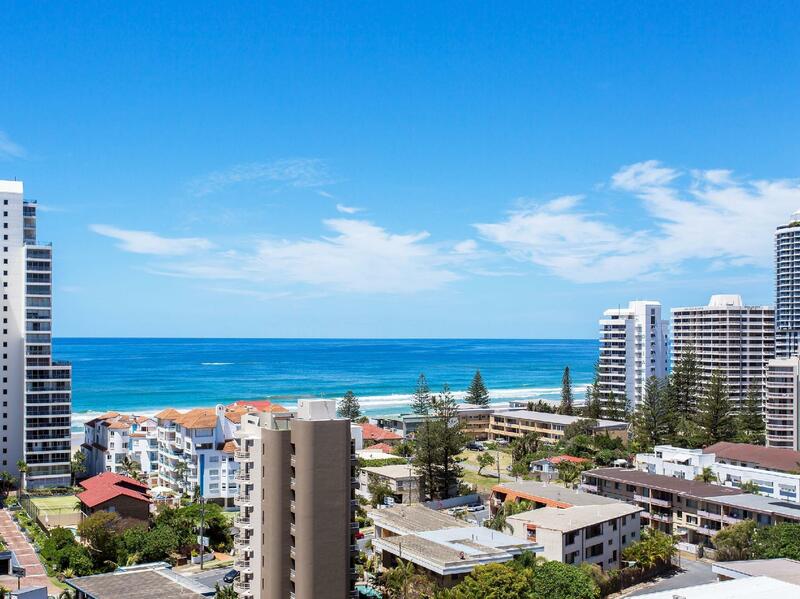 Few minutes from the beach, 20 min walk from main area of Surfers. Would stay again. Great place, lovely pool but there was only sun on the pool in the mornings, otherwise it was shadowed by the building. Loved the stay. Amazing place & great facilities. Loved it! 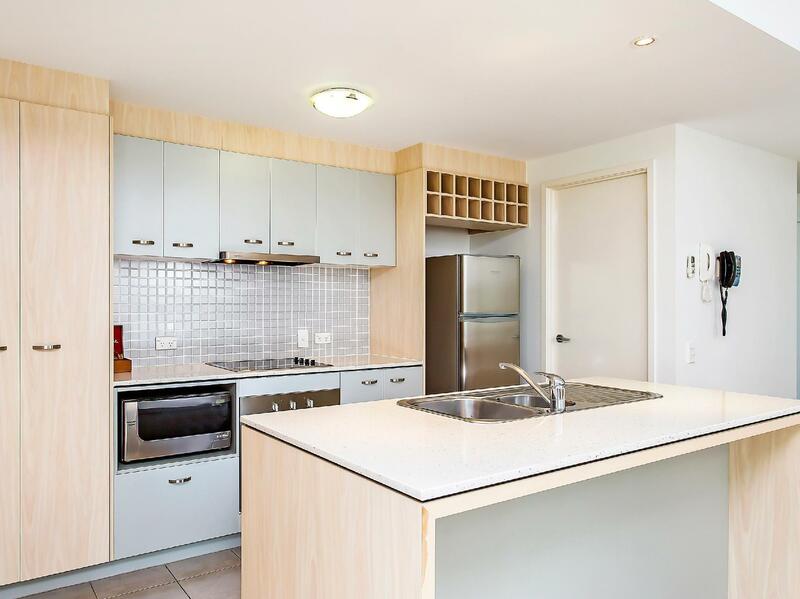 Mantra Wings good points are - large apartments with full kitchens. Nice pool area and spa and a good gym. Friendly front desk staff . Comfortable bedding and good for sleeping.The things that i didn't like was the position as its not close enough to surfers for restaurants etc so you would need a hire car or a long walk. Also no movie channel so if the weather is bad there is just nothing to do at the hotel. My room didn't have a good view at all but i am sure the 2 bedroom apartments did have nice views . Over all no i would not choose this place for another stay but others would find it more then satisfactory. I would prefer more of an up scale full service hotel instead as they offer more things to do. Mantra is the best hotel ever ,we’r So lucky we’v got such a great deal for our holiday accommodation ocean and city view, OMG.. Bestever . We’r so enjoyed the area and staff super friendly specially “Ally” the receptionist so helpful with the great deal for theme parks and other things, for sure we will visit Mantra again and would recommending to friends and families. Clean and secure hotel. Would rate 10/10 . We had such great time there. Awesome apartment in great location. Room has great views both of the ocean and canals.Huge balcony with outside table, apartment was spotless,Facilities were great with an awesome pool. Would highly recommend this apartment. 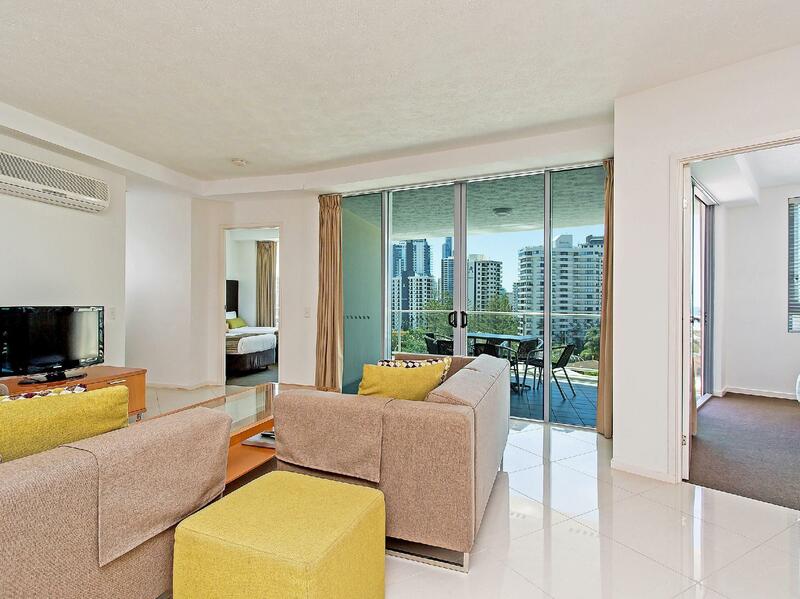 Nice apartment, good distance between surfers & Broadbeach. Would recommend. Great location close to one of our favorite restaurants and the light rail line. Far enough away from Surfers but not to far to get back to it. Room was large and great kitchen facilities, we had a great view to the canal. We were pleasantly surprised when we arrived at the Mantra Wings. The location was superb, walking distance to almost everything we needed. The living area and kitchen were huge, rooms were spacious and bathrooms modern and clean. The outdoor pool and tennis court were stunning, really couldn't ask for anything more. We had a one room apartment. It was very spacious with a balcony. The hygiene was great too. 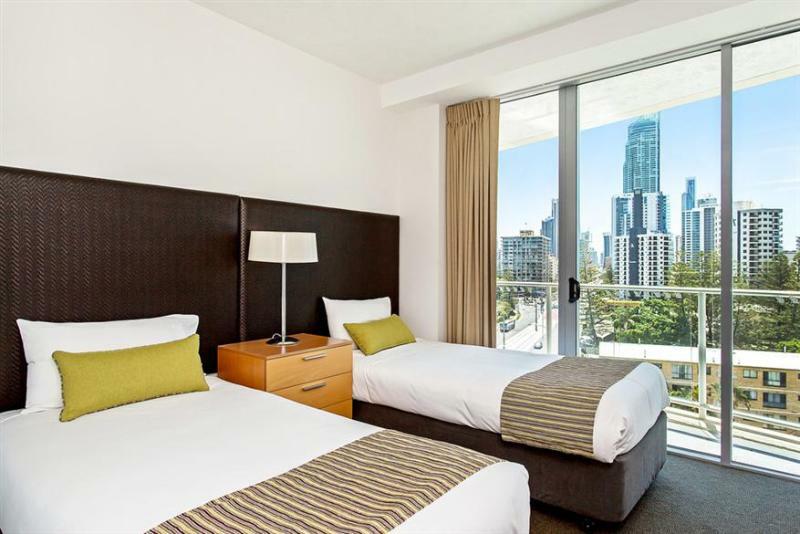 Although the apartment wasn't within walking distance to the main beaches, it only took 5 mins to walk to the nearest bus or tram station, which is supet convenient to travel to beaches or even airport. Overall great stay and would totally book again! I booked a ocean view apartment for my parents anniversary to give them a suprise, and made sure that I put a special request to get a room with a spa tub as mentioned on the hotel booking. However my parents didn't get anything special, just a room with a balcony on the side overlooking a whole lot of buildings!!! What'a the point of having paid the extra money for a ocean view apartment if that's not what you get. Really off putting.